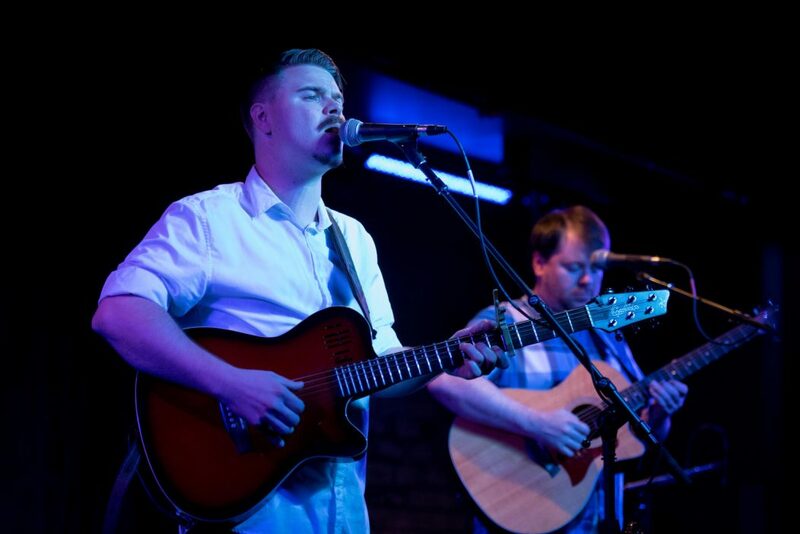 Throughout the years the sibling duo of Andy and Chris Shaw have established themselves as a force to be reckoned with taking their emotionally driven sibling harmony folk music all over Ohio and the country. With Ohio as their base, they have taken their music to Colorado, Nebraska, Iowa, New York, Kentucky, West Virginia, Pennsylvania, and beyond. 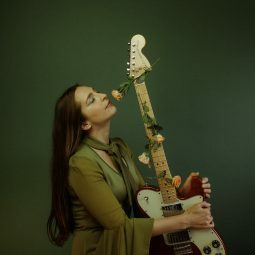 Throughout the years the sibling duo of Andy and Chris Shaw have established themselves as a force to be reckoned with taking their emotionally driven sibling harmony folk music all over Ohio and the country. With Ohio as their base, they have taken their music to Colorado, Nebraska, Iowa, New York, Kentucky, West Virginia, Pennsylvania, and beyond. In October 2012 they released their first self titled LP. The disc features the brothers playing every instrument including bass guitar, acoustic guitar, drums, violin, djembe, and ukulele. With this method, their first full length culminates in a sound that is truly their own. What’s next for the duo? The answer is more. More shows, more touring, and more recording. The brothers are excited for the future ahead bringing their music to audiences everywhere. 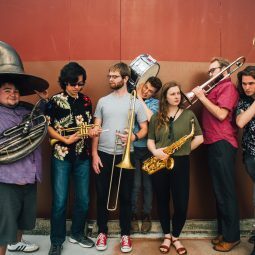 Formed in 2017, The Largemouth Brass Band brings brasstastic funk from the streets of Athens, OH to the rest of the world. 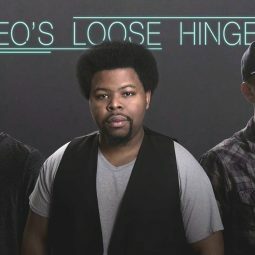 A soulful, multifaceted band from Columbus, Ohio that records and performs electrifying originals along with distinctive takes on cover songs. Marked by Perley’s sultry, twangy vocals and guitarist Chris Connor’s electric-fuzz wizardry, the Howlin’ Moons create an endearing classic rock sound. 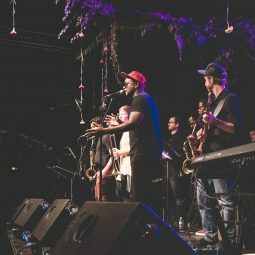 Mister Anderson is a jazz, soul, hip hop fusion powerhouse band based out of Columbus.